Pollution from stormwater drains can impact the water quality of our beaches. 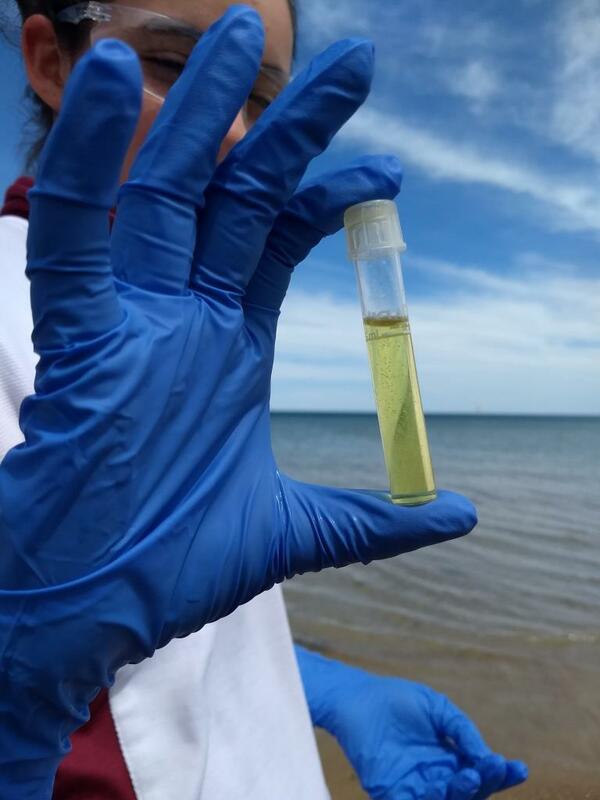 The Drain Detectives project, led by Environment Protection Authority (EPA) Victoria, will monitor beaches in Sandringham, Mentone, Mordialloc, Dromana and Rye from 2018-2020. Combined with water quality sensors, the public information will help us better understand and manage pollution from drains. The school and Scouts program is a component of the broader project that involves four local councils and community members. Anyone can become a Drain Detective by collecting observations on your visits to Sandringham, Mentone, Mordialloc, Dromana and Rye. Find full details from our partners at EPA Victoria. The Drain Detectives project is funded through the Port Phillip Bay Fund and this project acknowledges the support of the Victorian Government.